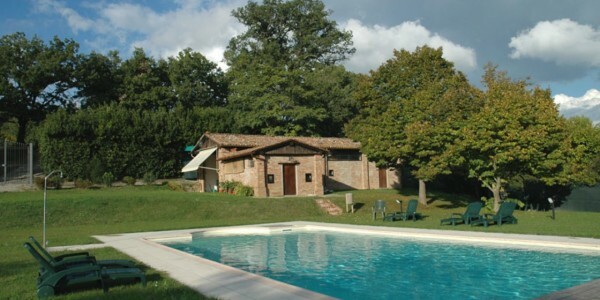 The Villa it is located in a strategic position near Florence, Siena and San Gimignano. This 13th century Castle, subsequently .. 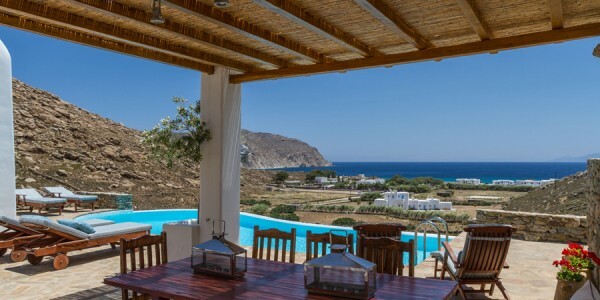 The villa is a family owned property, and is located in Antiparos Island. Gifted with natural beauty, the island of .. 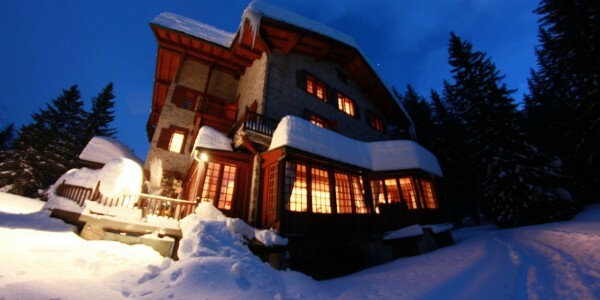 The Villa was built in 1917 and It is one of the very few mansions built in the beginning of .. 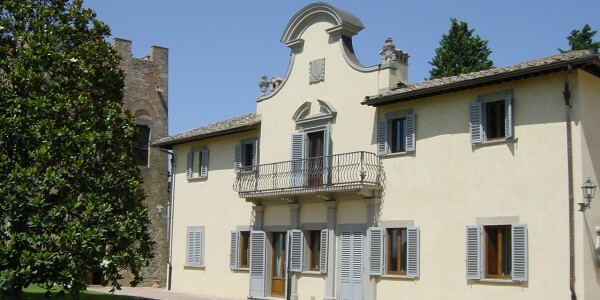 The Villa is located in San Casciano dei Bagni (Siena) and it is near to Pienza, Montalcino, Orvieto and Siena. .. Location: Buit in the 70s by a well known architect, this property is located in a fantastic natural location just .. The stunning panorama going from the Argentario sea to the Uccellina Park offers a magic atmosphere. 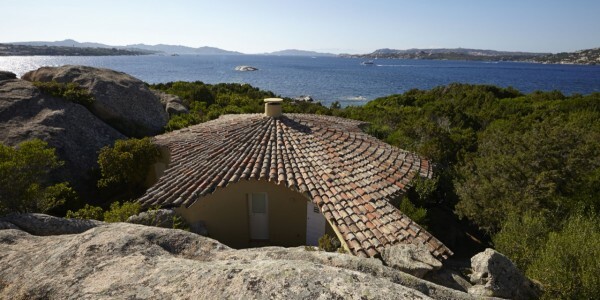 This wonderful country mansion ..
A beautiful seaside Villa ideal for a relaxing and rejuvenating holiday surrounded by the beautiful Sardinian landscape. The Villa is .. 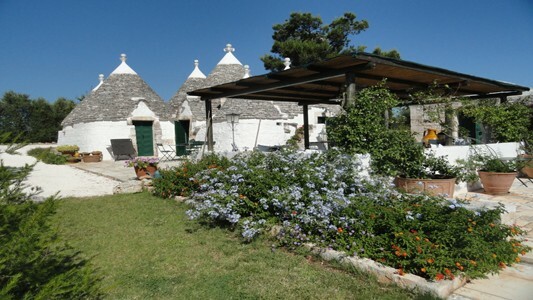 The Itria valley where this unique house sits is a surprisingly fertile area full of olive trees and vineyards. The .. 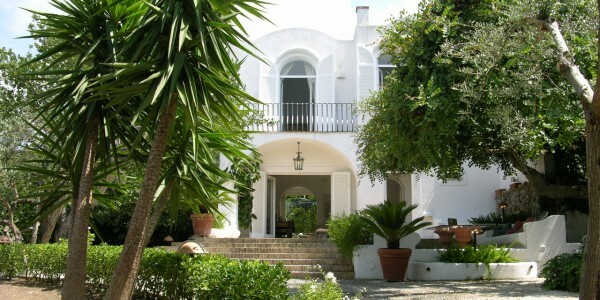 This Villa, a property full of charm, was projected and owned from the early 1950s by the Princess Clara de’ .. 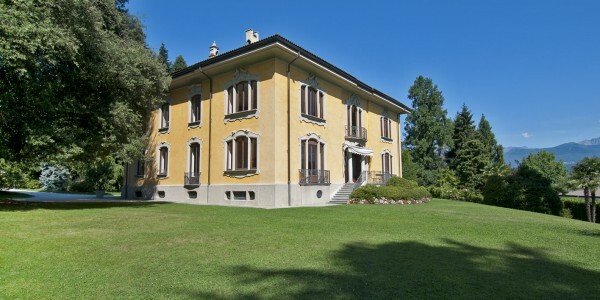 This fabulous Tuscan estate hosts a beautiful farmhouse, for rent, and the owner’s house. Both properties are surrounded by the .. 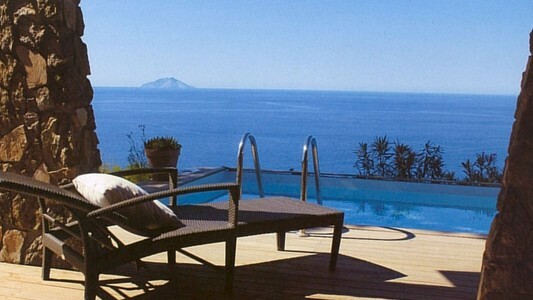 The Villa lies on the south east side of Portofino’s Peninsula Natural Park, along a pedestrian road from the Piazzetta .. 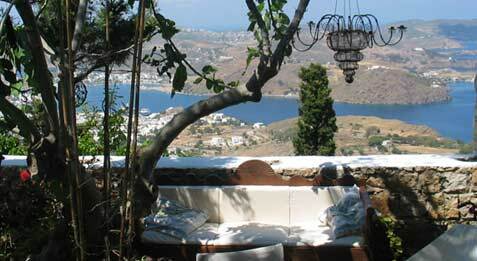 Located in the heart of the island, overviews from the top of Chora a breathtaking picture of the landscape. From .. Recently restored to the highest standard, the Villa is a deluxe country house in the beautiful Val D’Orcia in the .. 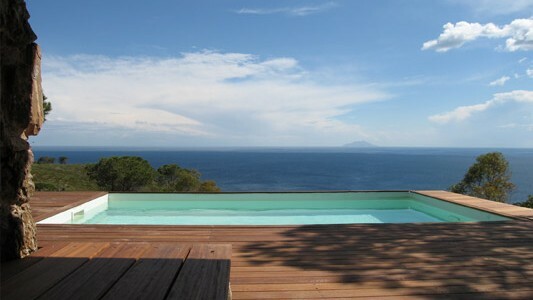 The Villa is a refined seaside home located in a wide 450 hectares estate in the National Park of Tuscan .. 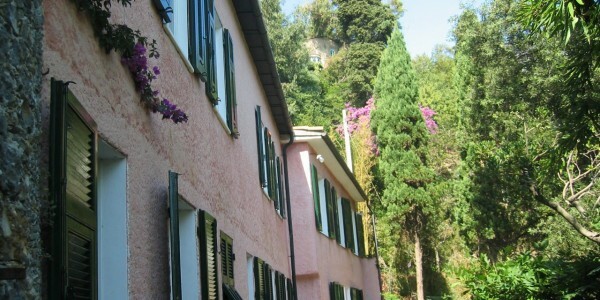 The Villa ia a charming seaside home located on a wide 450 hectares estate in the National Park of Tuscan .. 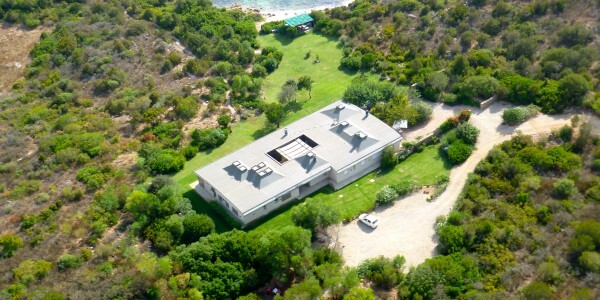 This lovely Mykonian property is located just few steps away from the beach, surrounded by ochre hills and blue sky. ..